Besides creating excellent jewellery, Swarna jewellers are most sought after for making/producing exquisite temple artifacts. Highly skilled artisans and craftsmen create these artifacts for us. We have been blessed to serve many temples which are spread over the coastal belt from Thiruvananthapuram to Mumbai. 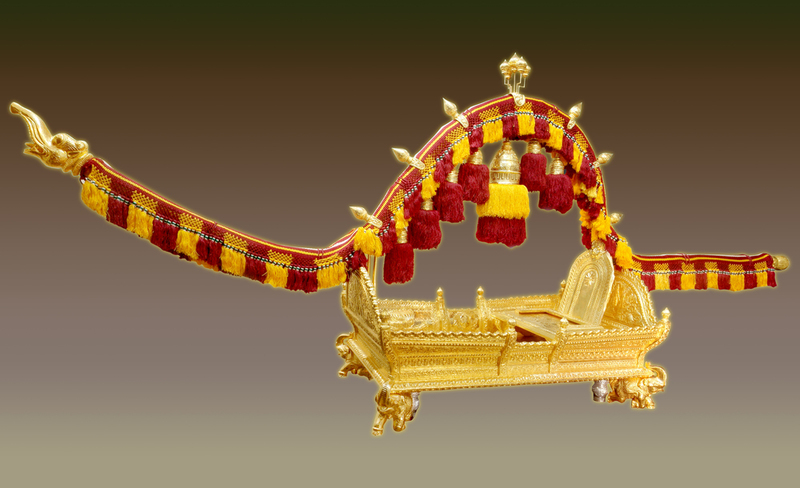 Additionally, we have worked for temples located in Mangalore, Mumbai, Goa and Udupi. 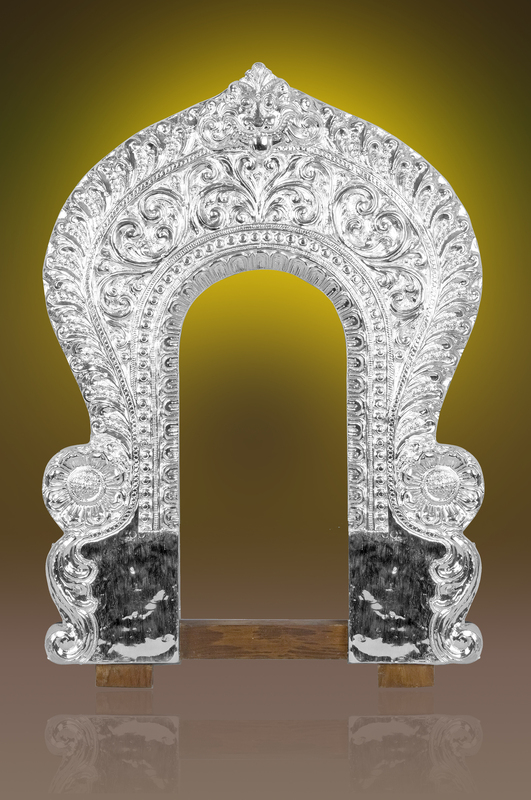 Our group has created outstanding temple artifacts like the Rajata Dwara, Rajata Pallaki, Lallaki Mantap, and Suvarna Pallanki for various temples all over India. 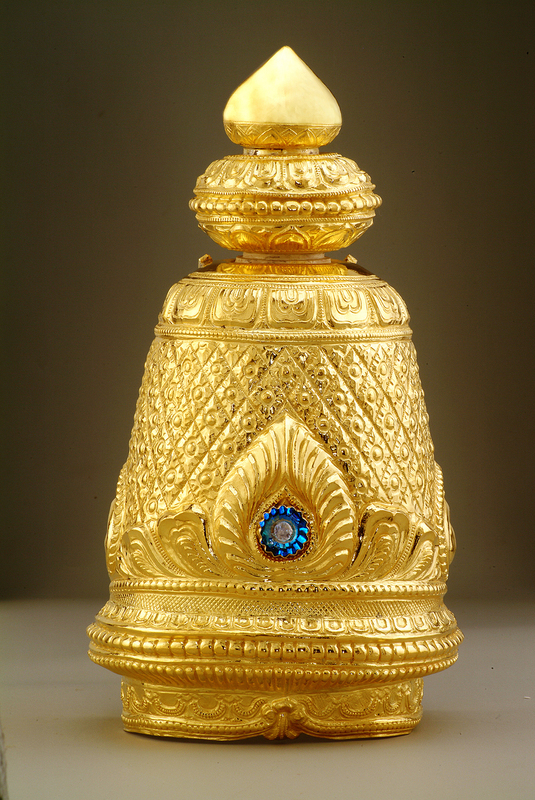 All the artifacts are made of gold that is of the highest purity. The artifacts are created with utmost precision by our very own experienced and passionate artisans. Gold sheet lamination is done on the temple artifacts after the production. The lamination doesn’t cost a fortune and lasts long. Thisstep prevents thefts. We also make gold medals for prestigious institutions and organizations. For Craftsmanship that lasts More than a Lifetime..! !